While Bandung has a great deal to offer adults, it also has a ton of family-oriented attractions. 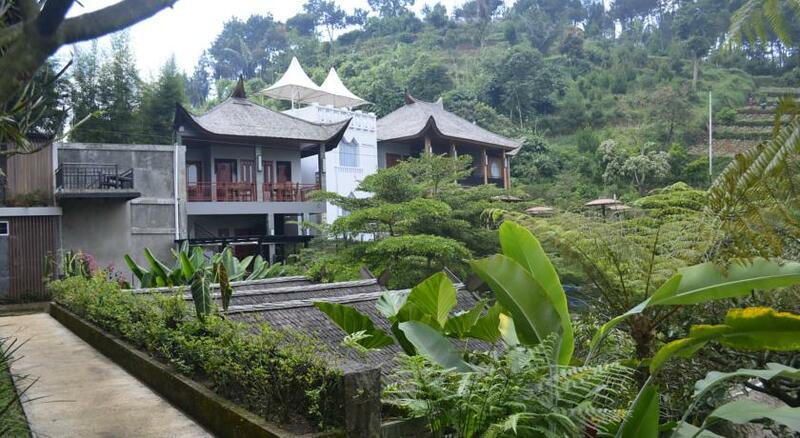 In fact, we rank Bandung as one of the best places for a family holiday in Southeast Asia. From waterparks to petting zoos to dressing up in traditional European costumes, there are endless ways to keep your little ones entertained and will leave them wanting to return again and again. Here’s our ultimate guide of things to do in Bandung with kids. 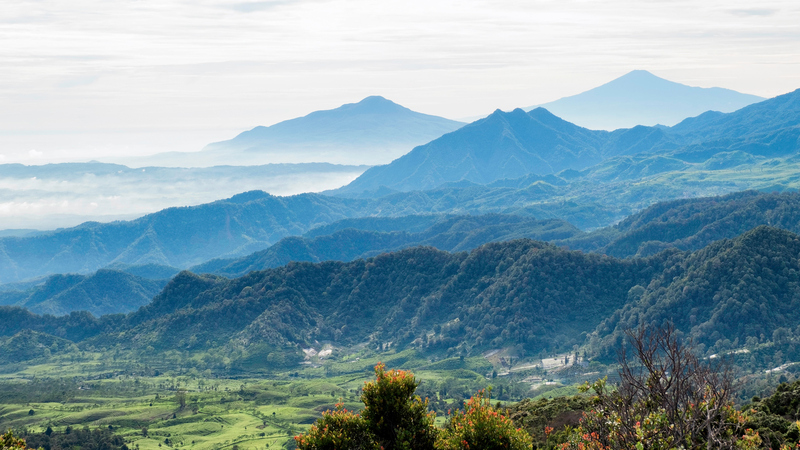 Bandung might be Indonesia’s fourth largest city, but minutes outside the city limits as well as in the city are a wealth of outdoor activities, where kids can run around in nature and interact with animals. 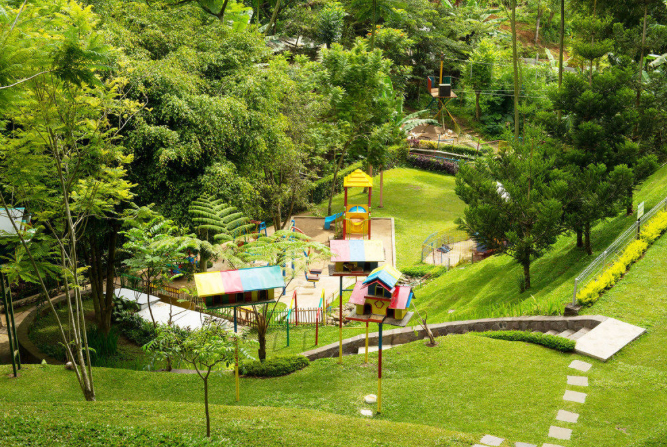 Here are the top outdoor activities for kids in Bandung, Indonesia. Head up to the hills to Dusun Bambu Family Leisure Park, where the weather is even cooler (bring a sweater). This place lives up to its name, providing families with numerous outlets to enjoy themselves. The park has an array of outdoor play areas and restaurants, which serve both Sundanese and international cuisine and offer scenic views of nature. The most Instagrammed part of the park is the nest shaped treehouse-like dining areas. 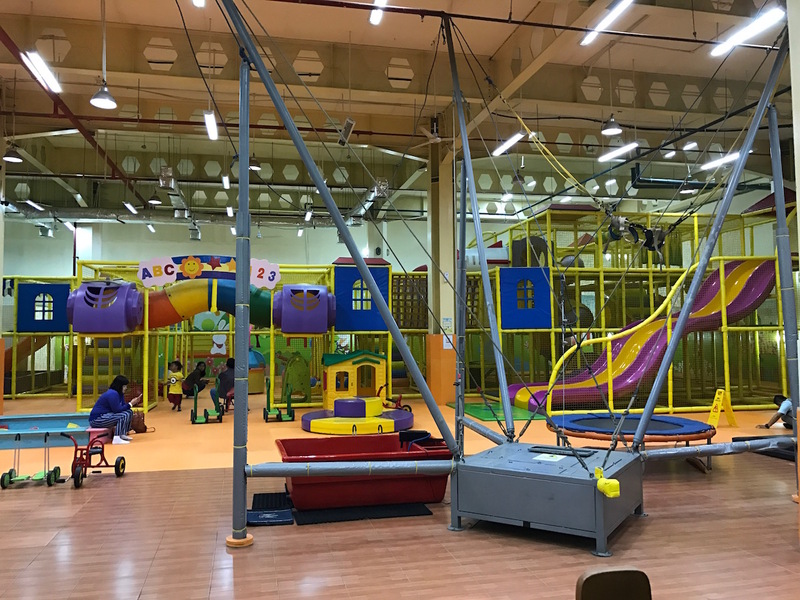 Kids can play in the large outdoor playground (small additional fee) with structures to climb and toys to bounce around on. Next to the play area is an Alice in Wonderland themed bunny area (small additional fee) where kids can feed rabbits or hold and take photos with them. Families can stay on site in lakeside wooden cottages, or being only 45 minutes from Bandung city (traffic dependant) Dusun Bambu can also be visited for a day trip. Travel to Europe without leaving Bandung at Farmhouse Susu Lembang, a “village” consisting of replicas of famous European buildings and landmarks, such as Tudor-style homes and a “love” padlock bridge modeled on the Pont des Arts in Paris; there’s even a hobbit house replica from the Lord of the Rings trilogy. In addition to Farmhouse Susu’s restaurants, cafés, and shops, there is a petting zoo, where kids can feed bunnies, sheep, calves and even lizards, as well as the opportunity to rent traditional Dutch costumes. And, of course, there are loads of great spots to take photos! Don’t forget to get your free cup of milk included in the entrance fee. That’s why ‘susu’ (which means milk in English), is included in the name. Dago Dream Park is a nature park close to the city with three playground areas and activities for kids, along with a food court offering local and western foods. Kids can ride on atv vehicles, boats, tram shaped buses and bikes as they explore this outdoor nature park. There are also animals for the kids to see. 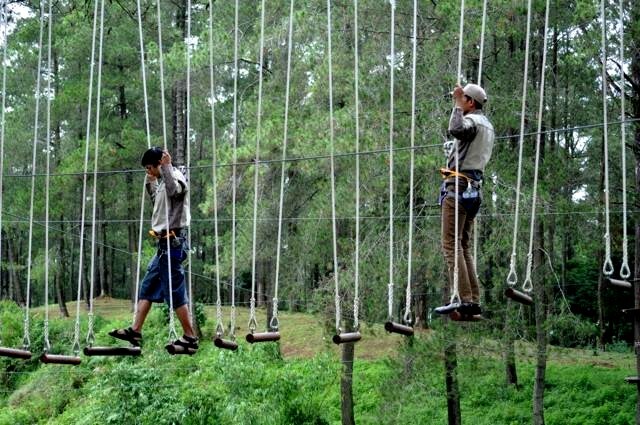 Get off the ground at Bandung Treetop Adventure Park, which features various outbound circuits divided into age/ability levels, including many flying fox lines (ziplines). The easiest circuit is two meters off the ground and meant for children 4-years-old and up; the most challenging circuit, the Black Circuit, is 20 meters up and has a flying fox that is 135 metres long. Do you have little (or big) horse lovers in your family? 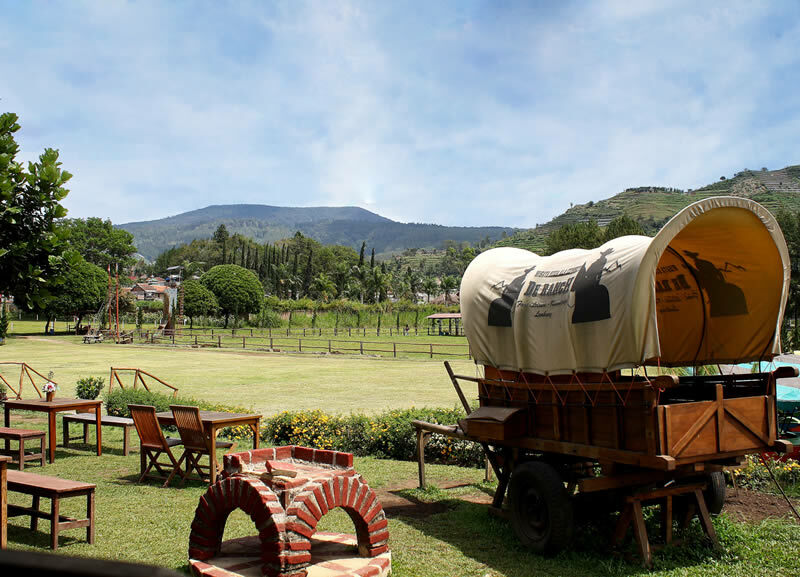 Take them to De’Ranch for some horseback riding and other family-friendly activities. 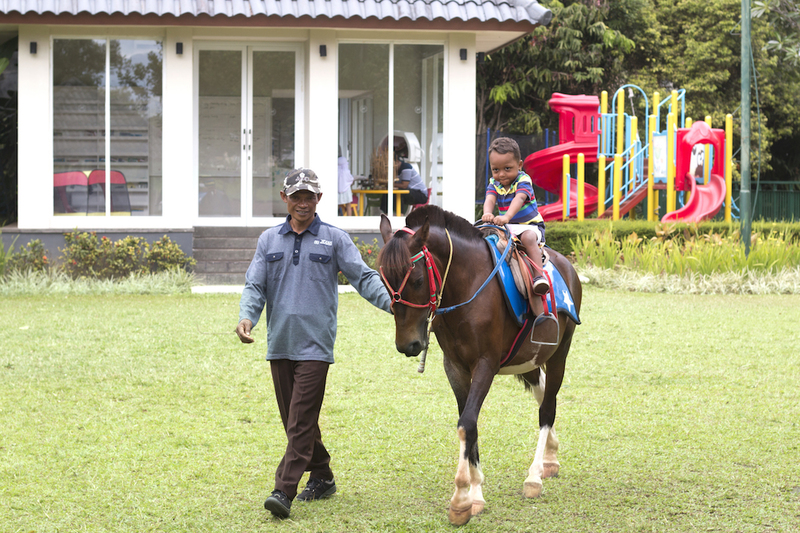 De’Ranch, located in Bandung’s Lembang district, offers horseback rides to kids as young as two years old. And to really get into character, kids can don cowboy or Native American costumes while they ride. There are also delman (small horse-drawn carriage) rides, “gold-mining,” a flying fox course, an archery arena, and more. If you go on a weekend, try to arrive early to avoid long lines! Rumah Stroberi is located about an hour outside of the center of Bandung. They offer accommodation, a strawberry farm where visitors can pick strawberries, a restaurant, a flying fox and a playground for kids. Keep in mind there aren’t always strawberries left to pick, so you may not want to get your little ones’ hopes up! 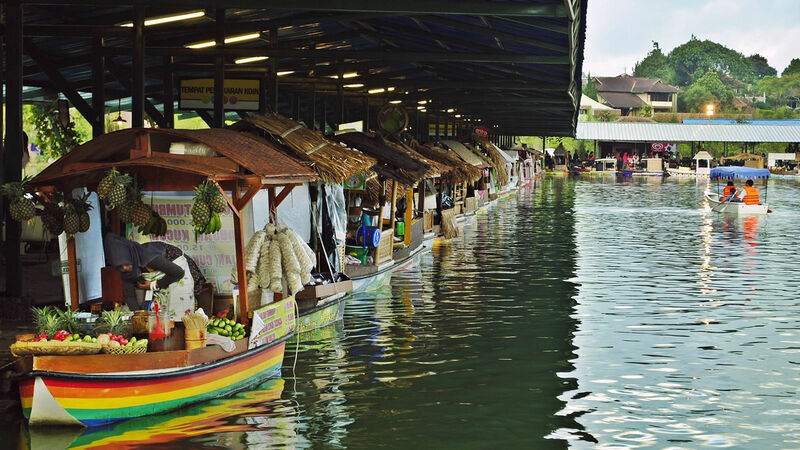 Situated in the highlands of Lembang is the Floating Market Lembang. Here, it is not the vendors who “float,” but rather the visitors; you dine on delicious food and snacks on boats in the middle of a lake. There is also a rabbit park, mini becak rides, a mini train park, ATV rides, and more. 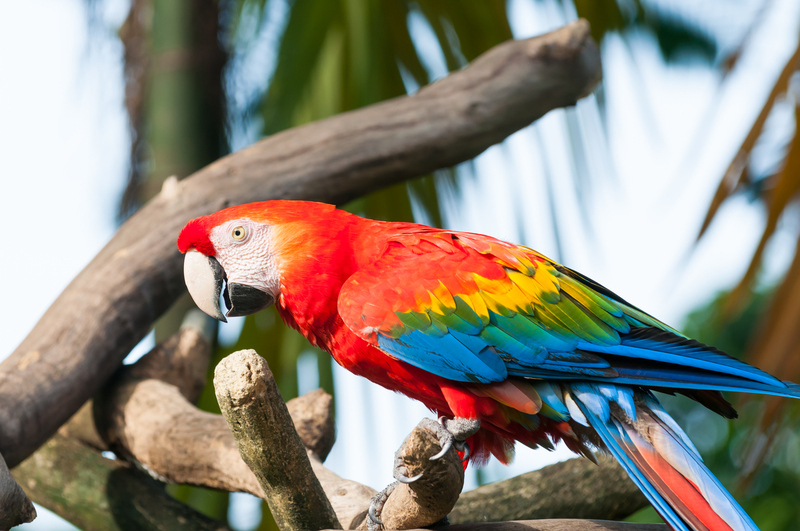 A mini bird park where visitors can roam alongside free flying birds in the pavilion or interact with trained parrots. There are a variety of bird species on site as well as a fish pond. Some have called Bird & Bromelia Pavilion a mini version of Singapore’s Jurong Bird Park. 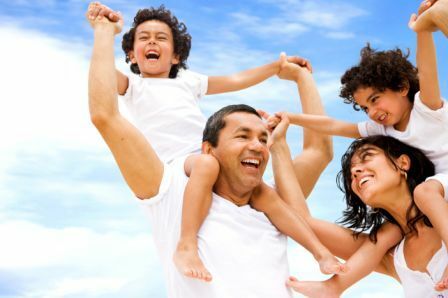 Complete the kid centric vacation with a stay at one of these family friendly hotels that will keep the fun going without leaving your home away from home. The recently-renovated Sheraton Bandung provides a relaxing getaway away from the city but with the convenience of being just a short drive (depending on traffic) from Bandung’s famous outlet shops, restaurants, and activities. 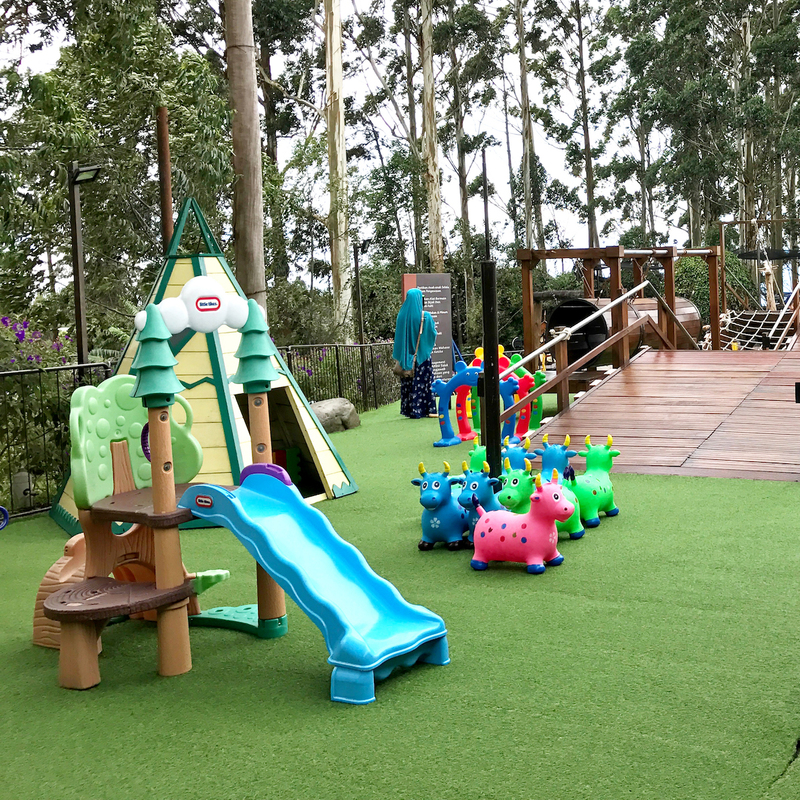 It’s particularly great for families as there is a kids club, a children’s pool, large gardens for kids to run around and play, horseback riding on the weekend, rabbits to feed and pet, a playground and trampoline, and video games for older kids at the kids club. This hillside hotel features great views, beautiful and spacious guestrooms, and some fantastic offerings for tiny travellers. Kids can feed rabbits and goats at the hotel’s mini zoo, swim in the children’s pool, try the flying fox, play mini golf or football, enjoy the playground, and take part in the many ongoing craft activities. 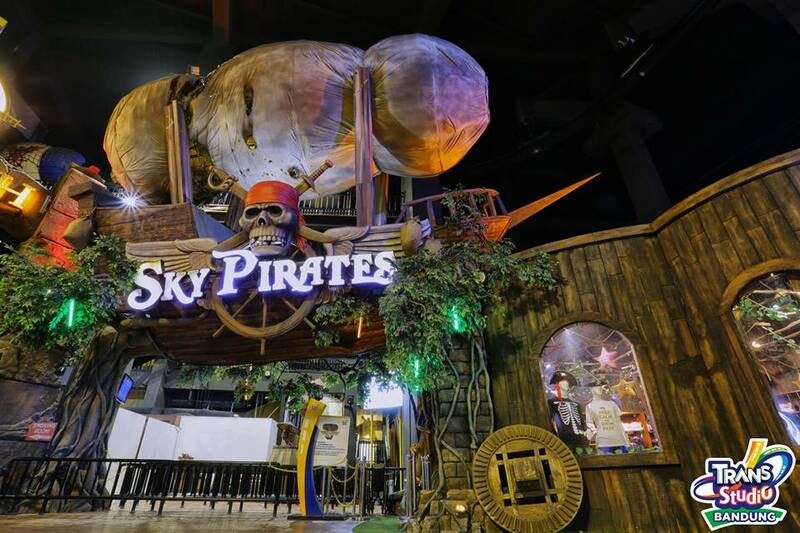 This family-friendly indoor theme park has thrill rides, play areas for small kids, and a theatre. Kids can ‘meet’ stars such as Michael Jackson, Marilyn Monroe, and Jeng Kelin; “rescue” the Trans TV crews on their jungle expedition; and much more. 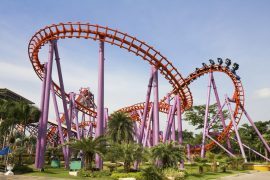 At Kampung Gajah Wonderland, there are a wide variety of fun things to do. Kids can play on slides and in the kiddy pool at the waterpark. They can also ride horses; visit the miniature zoo; ride segways and a futuristic train; play paintball; drive mini buggies, bumper boats, and “Aqua Boats”; try the bungee trampoline; and brave the flying fox! 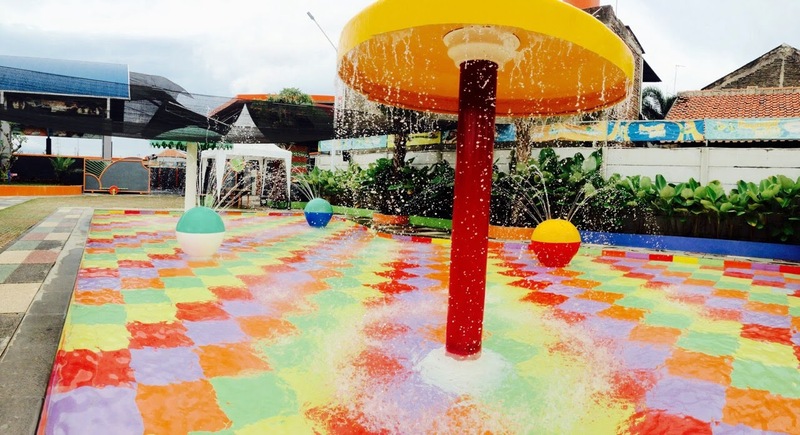 This water park has a water playground and small slides for little ones, a lazy river, hot and cool pools, as well as a giant slide for teenagers and adults: Penghegar Waterboom has something for every member of the family. They are open from 7:00 to 18:00 every day. This is one of Bandung’s most beautiful malls. Outside, the mall is lined with nice restaurants where one can dine alfresco or indoors in air-conditioning. Inside, the large mall is filled with department stores, boutique shops, a grocery store, a cinema, a bookstore, restaurants, coffee shops, and more. 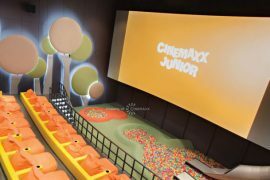 They also offer some great amenities for kids including two paid indoor playgrounds and even a mini farm on the roof. 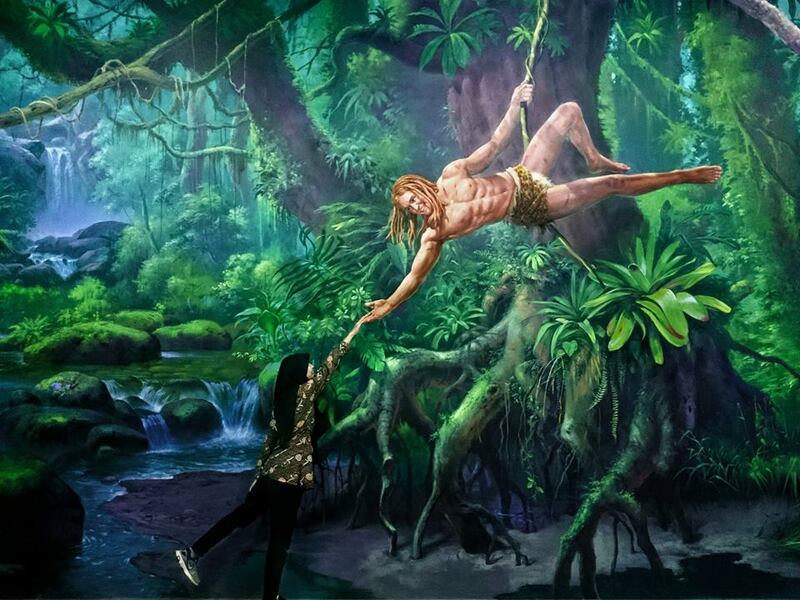 For some laughs and great photo ops, head to Amazing Art World Bandung for optical illusion arts like the Trick Eye Museum in Singapore or the 3D Dream Museum in Bali. The attraction, which just opened in January 2017, is large and features a ton of different pictures/scenes where you can pose. This homey restaurant and guesthouse offers an extensive menu of both Indonesian and western dishes; you can find everything from salads to rendang hitam to crepes. 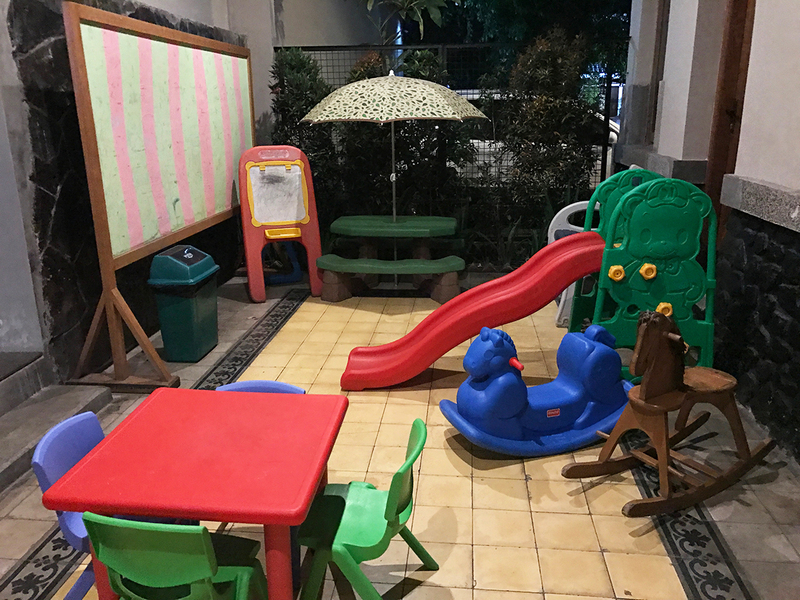 It also has a small outdoor play area for kids. Drop the kids off at the playground (additional fee applies) and dine at one of the surrounding food options including Madame Sari. The restaurant serves traditional and international food at reasonable prices. Every Sunday from 12pm to 3pm, the Sheraton Bandung hosts Feast Sunday Brunch, which features a spread of delicious food including seafood, barbecued meats, and desserts, and a play area just for kids. 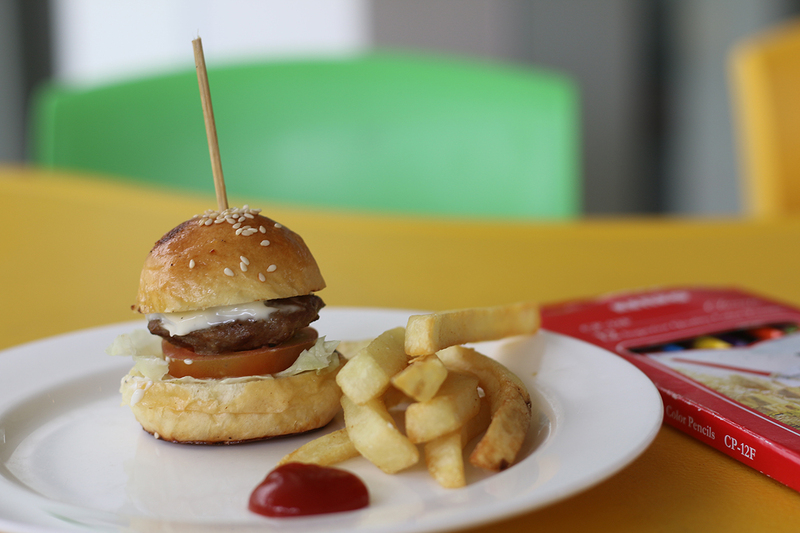 The children’s area has kid-friendly snacks such as mini burgers, popcorn, and candy floss, as well as toys and video games to keep the kids busy. Horseback riding is available before noon and don’t forget to stop by to visit the rabbits! It also offers free access to the kids club and the opportunity to swim in the pool. Feast Sunday Brunch is open to both guests and non-guests. Contact Sheraton Bandung. 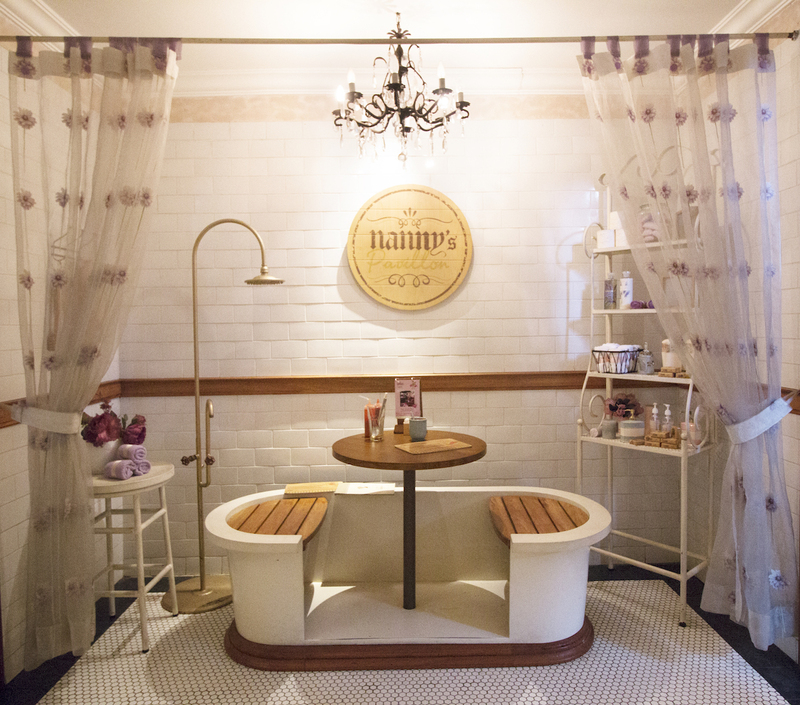 Nanny’s Pavilion, located on Jalan Riau, is a cozy restaurant designed to replicate a home. Each of the dining areas done a unique theme which include a bedroom, bathroom, dining room or the kids room where there are stuffed toys and an oversized rocking horse. The menu includes great western and local fare including not to be missed black forrest pancakes and great smoothies. For tourists visiting from outside of Indonesia, some of the animals’ living conditions are not always what some are used to seeing at petting zoos in western countries. 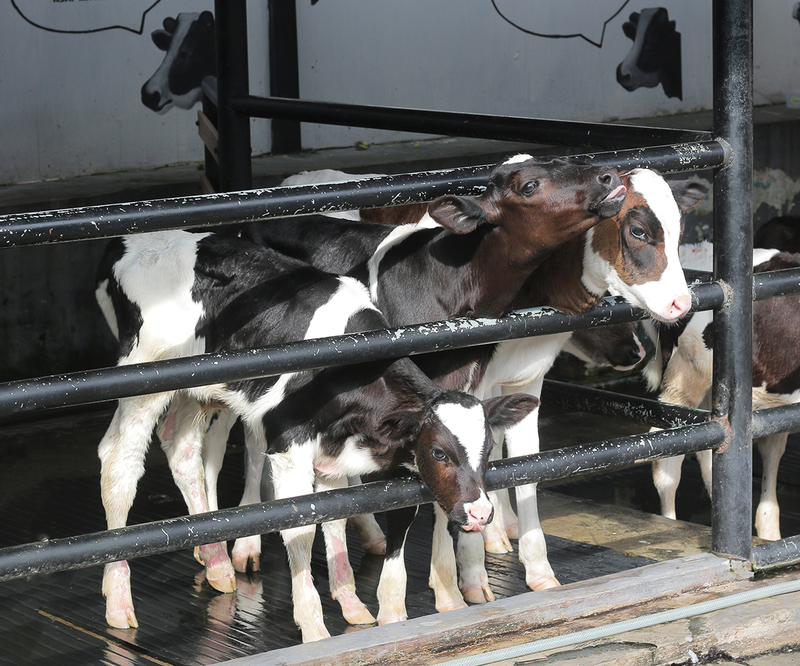 As such, quality of animals’ living conditions varied from place to place. Some petting zoos allowed the animals to run free, while others had the animals caged. Sheraton Bandung seemed to have the ideal set up for rabbits where they could run around a grassy area freely while also having areas to hide from kids when needed. Many of the places we visited housed rabbits in cages, which is a standard in pet stores around the world. Conditions of horses for horse riding also varied. Some were healthy looking with nice owners, while others were undernourished. My approach has always been to choose the healthy looking horses and reward the owners for taking care of their animals, but others could argue that the skinny horses need food. Bandung Zoo has intentionally been left off of the list of things to do in Bandung with kids as there have been reports of underfed bears and requests by the public for the government to step in and do something. It is not my intent to impose my beliefs of how animals should be treated in this article, I only want to make sure tourists are aware of the possibly differences in living conditions for the animals. As mentioned, some were good and others not as good. I value the experience kids enjoy when engaging with animals, and tried to choose places with better conditions to allow for a better experience for everyone.